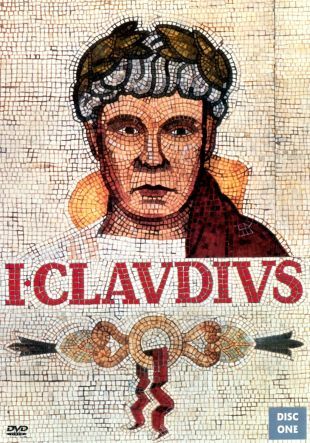 This 13-episode miniseries was adapted from the book by Robert Graves, which chronicles the tumultuous life and times of Claudius (Derek Jacobi), who despite a deformed leg and a speech impediment through prophecy becomes the Roman Emperor. 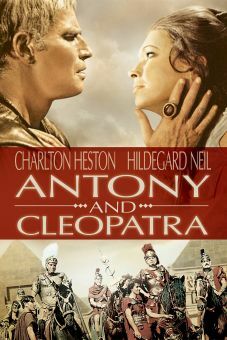 An aging Claudius looks back at the bizarre and treacherous times through which he's lived and sets them down in a secret history that is not to be read until after his death. 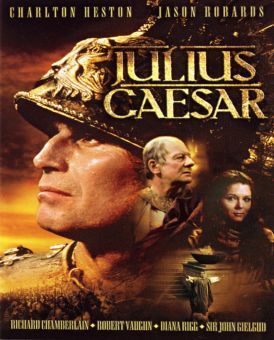 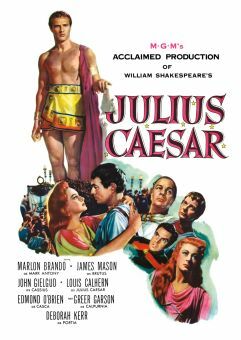 The distinguished cast of I, Claudius includes John Hurt as Caligula, Brian Blessed as Augustus, Sian Phillips as Livia, Margaret Tyzack as Antonia, and Patrick Stewart as Sejanus. 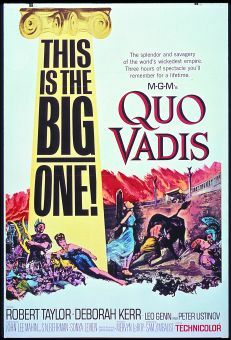 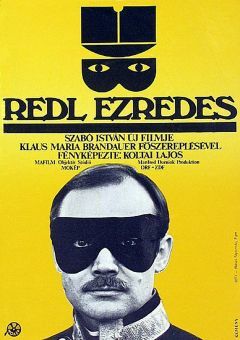 The home-video release also includes the documentary The Epic That Never Was, which looks at producer Alexander Korda ill-starred attempt to film Graves' novel in the mid-1930s.